Why Choose MmoMiss.com To Buy MU Legend Products? MU Legend Online, also known as MU2 Online, is a 3D Massively multiplayer online role-playing game in the MU Online series for Microsoft Windows Platform, developed and published by Webzen Games in 2017. That said the game currency which is most popularly referred to as MU Legend Zen is a prized possession. 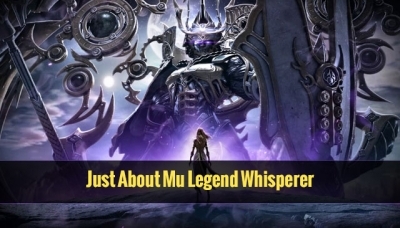 mmomiss.com can deliver MU2 Online Zen, MU Legend Magic Gems, MU Legend Power Leveling and Mu Legend Items very quickly, because we have a lot of suppliers, and we have signed contract with them, this has ensured us large stock. 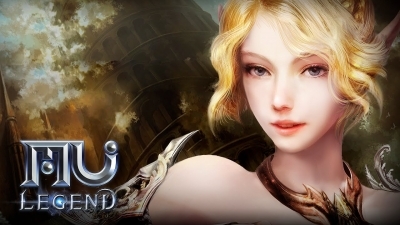 MU Legend is the highly anticipated action MMO and follow-up to MU Online. It features fluid and stunning hack 'n' slash combat, content that caters to both solo and party play, and a deep and intriguing world that will satisfy new players and fans alike.